Welcome to the February 2019 GetIt Package Manager report with all the amazing stats from January. The following packages were added new or updated this last month. Beyond just updating for 10.3 Rio we see new arrival NexusDB Embedded Free, an 100% Delphi Database that compiles into your exe with no external libraries. 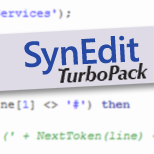 A favorite of mine makes its debut in GetIt this month too: cnPack. Also, check out InstallAware X9, but be aware that it can be a big install. There are other new arrivals this month. What is your favorite? 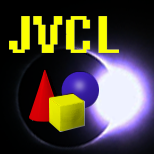 The JEDI JCL is still tops this month, but JVCL has joined it at the top of the charts. Also an exciting trender is DOSCommand. 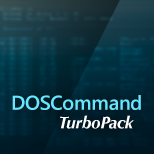 Another member of the TurboPack family, DOSCommand makes it easy to execute command-line programs providing capture the output. 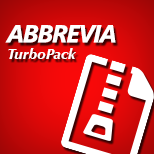 Abbrevia: Abbrevia is a compression toolkit for Delphi, C++Builder, Kylix and Free Pascal.Supported on platforms: Windows, Android, OS X, iOS. 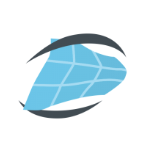 CodeSite Express: Live Local and Remote Application Logging. 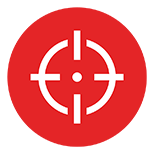 Gain deeper insight into code execution with a live viewer logging system that helps locate problems quickly while code is executing locally or remotely. Go beyond traditional breakpoint debugging to log application execution while the app continues to run, feed data from multiple apps into a single log, and visually analyze data in real time. 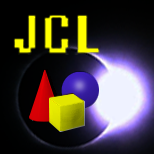 VirtualTree for VCL: Delphi and C++Builder treeview control. It is one of the most flexible and advanced tree controls available today. 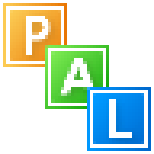 Supported on platforms: Windows. 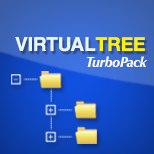 Please, ensure that VirtualTree for VCL 5.5 or 6.0 is not installed before installing this library. FortesReport Community Edition: The FortesReport is a powerful report generator available as a package of components for Delphi. In FortesReport, the reports are composed of bands that have specific functions in the print stream. You define groupings, sublevels and totals simply by hierarchical relationship between bands. 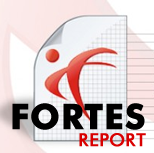 Moreover, the FortesReport has a rich palette of components for text, charts, formulas, bar codes, filters and layout. 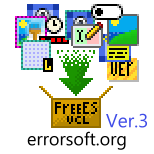 ErrorSoft VCL Components: FreeEsVclComponents - a free library of VCL components for Delphi and C++Builder. There are new controls and components, classes to improve the appearance and to better user experience. Components has best transparency support, do not flicker. Components has support possibility a double buffering for TGraphicControl heirs. Also components support visual styles and has modern look and feel. 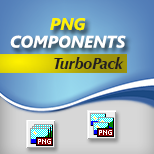 PNGComponents: TPngComponents is a set of components that allows you to include in your application real PNG files. You can read more about them in the Doku subfolder. 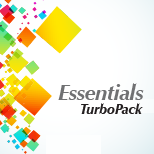 This is a source-only release of TurboPack PNGComponents. 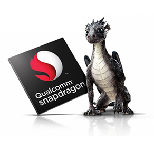 It includes design-time and runtime packages for Delphi and C++Builder and supports Win32 and Win64. 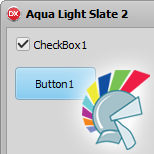 NexusDB Embedded Free: NexusDB is a 100% Delphi Database. 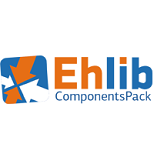 The Embedded Free version is a single user database that compiles into your exe with no additional libraries needed, supports advanced SQL 2003, encryption, in-memory tables, transactions, referential integrity, full text index search. 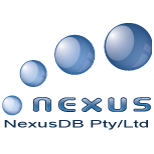 NexusDB is highly customizable to fit your database needs. TnxTable and TnxQuery components are available for high speed data access and advanced queries, method and property compatible with TTable/TQuery for easy updating of your old projects. 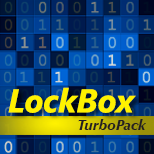 LockBox VCL and FMX: LockBox is a Delphi and C++Builder library for cryptography. 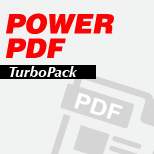 Supported on platforms: Win32, Win64, Android, OS X.
DOSCommand: TurboPack DOSCommand component let you execute a DOS program (exe, com or batch file) and catch the output in order to put it in a memo, listbox, or use it as you see fit... You can also send inputs. 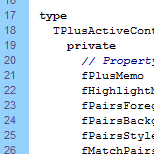 The cool thing of this component is that you do not need to wait until the end of the program to get back the output. It comes line-by-line. 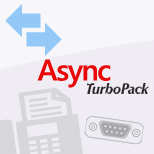 This is a source-only release of TurboPack DOSCommand. 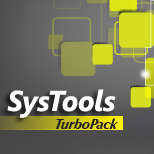 It includes design-time and runtime packages for Delphi and C++Builder. It supports Win32 and Win64. 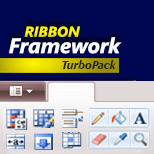 Ribbon Framework: This library allows the use of the Windows Ribbon Framework in Delphi applications.